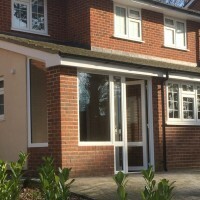 Merton Windows and Doors is an independent, local and professional FENSA-registered doors supplier and fitter based near Richmond and Ham. Whether you are after a practical and stylish front door for your home, a composite door for your commercial property or multiple door replacements for industrial premises, we are sure our range will inspire you. Quality and customer care are at the heart of everything we do. All our products meet or exceed British Standards and come with a 10-year guarantee. 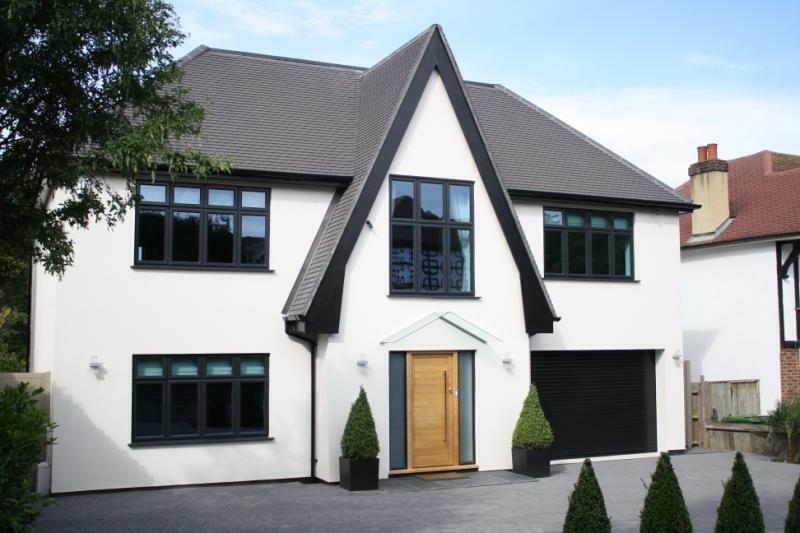 To discuss your home or property improvements, please call us now on 020 8452 2233. Striking looks and expert security are two important factors to consider when you are choosing new doors. 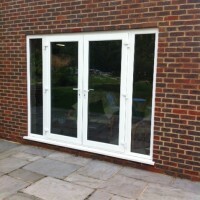 We can supply and fit a range of stylish and strong options, including French doors in London. Installing French doors is a tasteful and stylish way of bringing more light and the feeling of space into your property. These doors are ideal for a door to be used to provide you with instant access to your patio or garden and they can also serve as a window, leading to a balcony area. 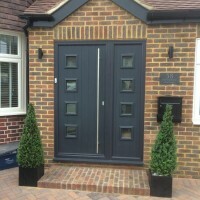 Are you looking for a thermally efficient front door in Richmond? Your front door is your opportunity to make a lasting impression on visitors and passers-by. 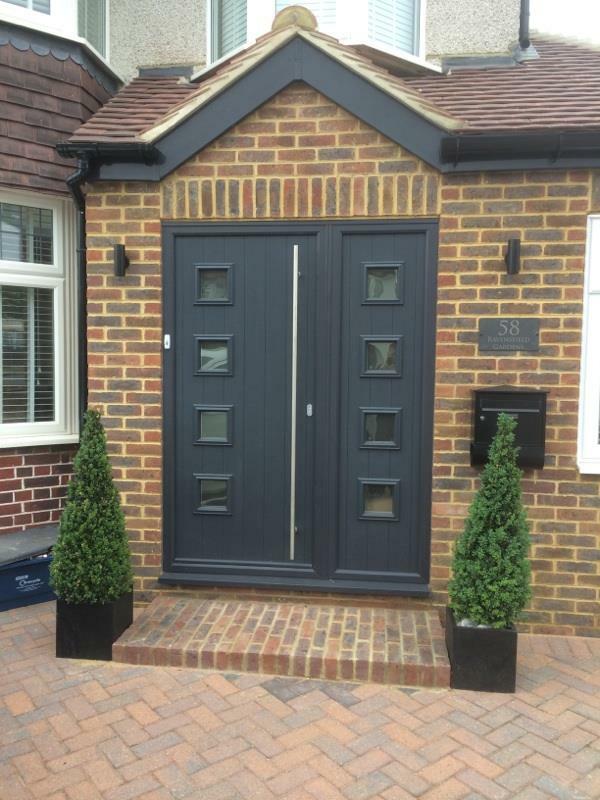 We can supply and fit an enviable front door that combines stunning looks with security and practicality. We offer front doors in a range of materials, including composite, timber or uPVC. Read our blog about choosing the right composite front door for your home. 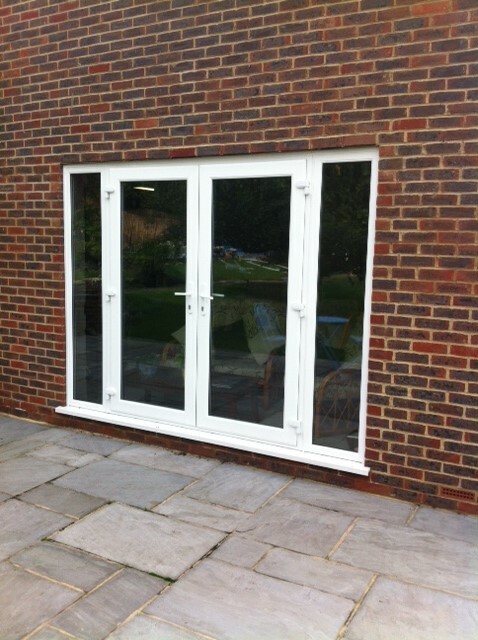 For new patio doors, front doors, composite doors and other glazing solutions in Richmond or Ham, call our windows and doors company now! We are always happy to talk through your requirements, so please call us now on 020 8542 2233, email [email protected] or fill in an online contact form and we will call you back.